Green Tea Studies: Are They Conclusive? Fatty acids are a group of non-polar (non-water soluble) molecules that comprise of a carbon chain with a hydroxyl group and oxygen molecule at one end and a methyl group at the other. The chain lengths vary, but generally the shorter the chain length, the more polar (water soluble) the fatty acid becomes. Formic acid and acetic acid with 1 and 2 carbon are actually short enough to be water soluble. Nutritionally important fatty acids have even numbers of carbons in their chain, with chain lengths of common dietary fatty acids varying in chain length from short chain fatty acids with fewer than 6 carbons, to medium chain fatty acids having between 6 and 12 carbons, to long chain fatty acids having between 12 and 22 carbons and to very long chain fatty acids having more than 22 carbons in their chain. Adipose tissue is composed primarily of stearic acid, an 18 carbon saturated fatty acid, the same fatty acid that predominates in the fat tissue of most animal, which can be seen on red meat as a white solid fat. Fatty acids are stored in adipose tissue in the form of triglycerides. Triglycerides (also called triacylglycerols) comprise of three fatty acids joined to a molecule of glycerol. Triglycerides provide 9 kcals per gram when oxidised, which is higher than both carbohydrate and protein, which yield 3.75 and 4.1 kcal per gram, respectively. This makes triglycerides a highly efficient storage substance from an energy perspective. The fact that triglycerides can also be stored in the absence of water, further increases the efficiency of storage when compared to glycogen, with every gram of glycogen having 2 to 3 grams of water associated with it. 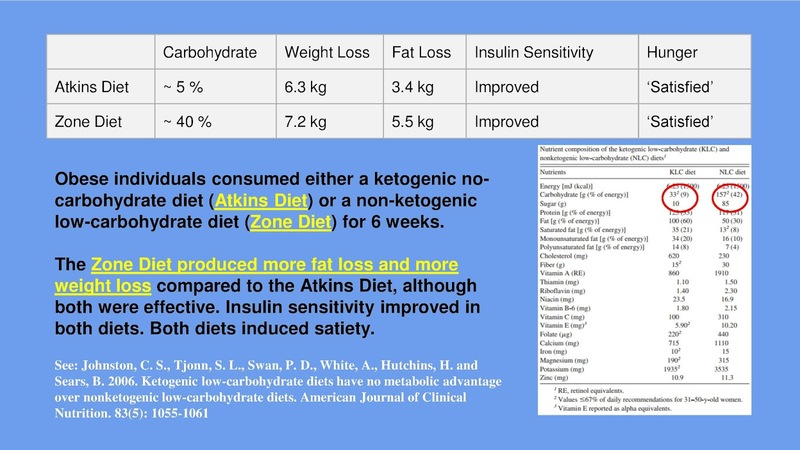 Although many consider body fat to be unsightly, body fat is necessary, for as adipose tissue falls below 3 % of total body weight the risk of death increases significantly. The disadvantage of storing fatty acids is that they cannot be oxidised in the absence of oxygen like carbohydrate, and for this reason are not a good source of instant energy in short duration activities of high intensity. DHEA As A Testosterone Booster? Fruit contains high amounts of sugars, particularly fructose and sucrose. 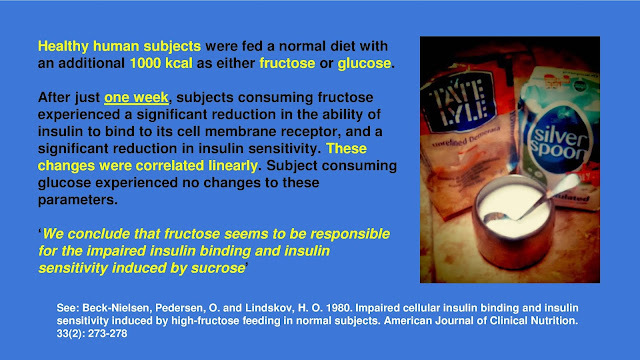 Sucrose is a disaccharide made up of a molecule of glucose joined through a glycosidic bond to a molecule of fructose. Therefore fructose is the primary sugar in fruit, its name actually meaning fruit sugar. 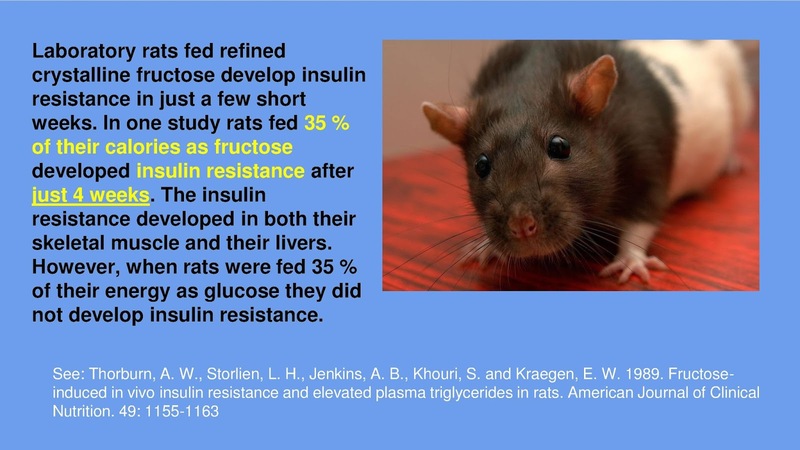 Fructose has been shown to cause insulin resistance in mammals including mice, rats, monkeys and humans in a short amount of time, perhaps a few weeks, when consumed in high concentrations. The amount of fructose used in studies to induce insulin resistance in animals has been shown to be equivalent to the high intakes of fructose associated with soft drinks. Soft drinks are rich in fructose, either in the form of sugar or high fructose corn syrup, in Europe and the United States, respectively. Soft drinks are associated with obesity and have been shown to cause insulin resistance in humans. 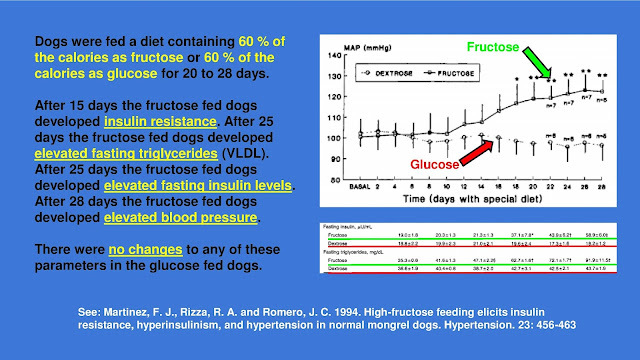 However, fruit does not cause insulin resistance, despite the fact that it contains high amounts of fructose. The reason that fruit does not cause insulin resistance, as mentioned previously, is that it contains fibre. Fibre slows the digestion and absorption rate of any concomitantly eaten carbohydrates and this reduces the nutrient overload experienced by the cells. Although fruit does not cause insulin resistance, fruit juice does, and this is a reflection of the fact that the fibre has been removed. Studies show that fruit juice is no less detrimental to the health than soft drinks and high intakes of fruit juice may induce insulin resistance and lead to obesity. Many people consume fruit juice and give it to their children under the impression that it is a healthy food, but increasingly it is being shown that the decision to consume fruit juice is not a sound nutritional one. Consuming fruit juice with high fibre foods may negate some of the detrimental effects as the fibre in the gut can limit the absorption of the fructose and inhibit nutrient overload in the cells. However, the nutritional literature suggests that consumption of fruit juice should be severely limited. Glycine is the simplest amino acid in human nutrition. The variable group on glycine is composed of just a hydrogen atom and as such L-glycine is the only amino acid in human nutrition that does not demonstrate chirality. Glycine is a non-essential amino acid as it is syntesised from serine and threonine, the latter being an essential amino acid. When taken orally, glycine has a particular sweet taste. Glycine is used metabolically to synthesise purine, porphyrins, glyoxylic acid and creatine. With regards to creatine, glycine and arginine react in the synthesis of creatine, which is subsequently phosphorylated to form the ATP buffer creatine phosphate in cells. Supplements of glycine and arginine are able to increase muscle stores of creatine phosphate, in a similar manner to ingestion of creatine monohydrate supplements. However, while creatine monohydrate supplies the creatine directly, glycine and arginine increase endogenous creatine synthesis rates. Glycine is also involved in the synthesis of collagen, of which it constitutes around 75 % of the amino acids. Much of the remaining amino content of collagen is taken by proline. Glycine is therefore pivotal to correct join function, although most people consume enough protein in their diet and therefore have an adequate supply of glycine for collagen formation. Collagen however is the most abundant protein in the body and this highlights the importance of glycine. High intakes of up to 10 grams of glycine orally may be able to stimulate growth hormone release. Following oral supplements growth hormone levels rise and peak at around 3 hours. However, it is unclear if the increase in growth hormone has beneficial physiological effect. For example, it is not known whether the glycine induced growth hormone release has an anti-catabolic effect on skeletal muscle. Glycine is also converted to dimethylglycine, which has an important function in the formation of steroid hormones. Glycine is also an important neurotransmitter in the brain, where it functions as an inhibitory neurotransmitter. Its inhibitory effects in the central nervous system may provide beneficial effects against seizures and epilepsy and may be of some clinical use in treating some mental disorders. Glycine appears to have antiinflammatory and immunomodulatory effects because it can act of immune cells such as macrophages to inhibit cytokine release. Studies have shown that supplemental glycine may be of benefits in cases of fatigue, perhaps because if its creatine synthesising effects. Glycine can also help regulate fat metabolism because it aids in the modulation of bile acid formation. Its sweetness means that glycine also possesses some use in treating type 2 diabetes and obesity by acting as a potential sweetener in place of sugar. Because glycine can be manufactured in the body deficiencies are very rare. Glycine is also commonly found in most protein containing foods and so is abundant in the diet of humans. Eggs are considered detrimental to the health by many because of their high content of cholesterol and saturated fat. However, the role of the egg in human nutrition has been distorted considerably. 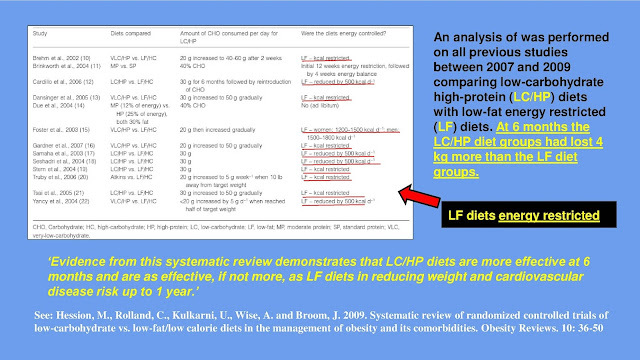 This is particularly true when considering the types of lipids in chicken eggs. Eggs are a rich source of cholesterol for example, but the role of cholesterol in cardiovascular disease has been misunderstood. While an association exists between plasma levels of some cholesterol carrying lipoproteins and cardiovascular disease, the cause and effect has never been conclusively evidenced. Rather like a fire engine being present at the scene of an accident, no sane person would conclude that fire engines are the cause of accidents. As with cholesterol, its presence in the plasma and accumulation in the atherosclerotic plaque do in no way implicate it as the causative in cardiovascular disease. 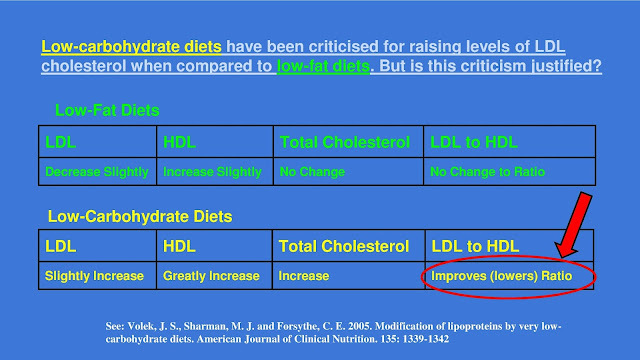 Further, dietary intakes of cholesterol are not able to alter plasma levels of cholesterol and so the point is quite moot. The saturated fat content of eggs has also been misunderstood. Eggs from battery chickens do contain high amounts of saturated fat, and this relates to the sterile grain diets these birds are fed to allow them to be farmed intensively. However, free range chicken eat their natural diet which contains many varied foods including insects and parts of plants. This gives the nutritional content of the egg a quite different appearance. In particular, the saturated fat in the free range egg is replace to some extent by the omega-3 fatty acid alpha linolenic acid. As most Westerners consume too little omega-3 fat, eating free range eggs is a good way to rebalance this deficiency. Further alpha linolenic acid, like other dietary omega-3 fatty acids, may be cardioprotective. 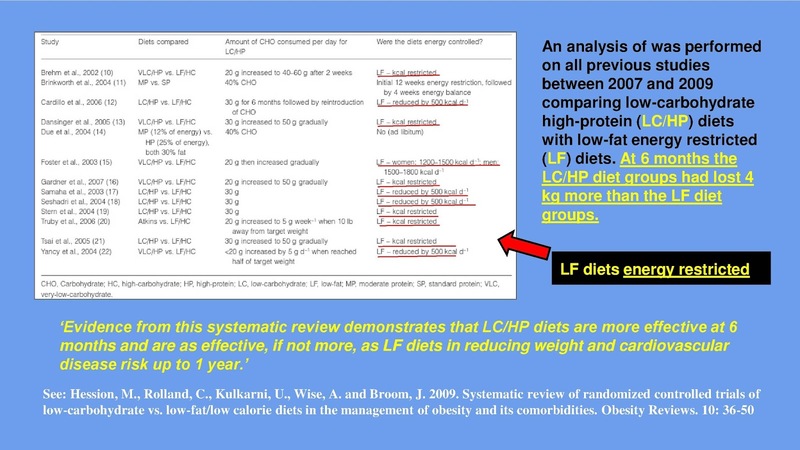 That the role of saturated fat in cardiovascular disease has not been conclusively evidenced adds weight to the contention that eggs from healthy free range chickens are not detrimental to the health of the cardiovascular system. Chicken eggs are also a very good source of protein, and this gives them some useful nutritional properties. Protein is increasingly being seen as a weight loss food. 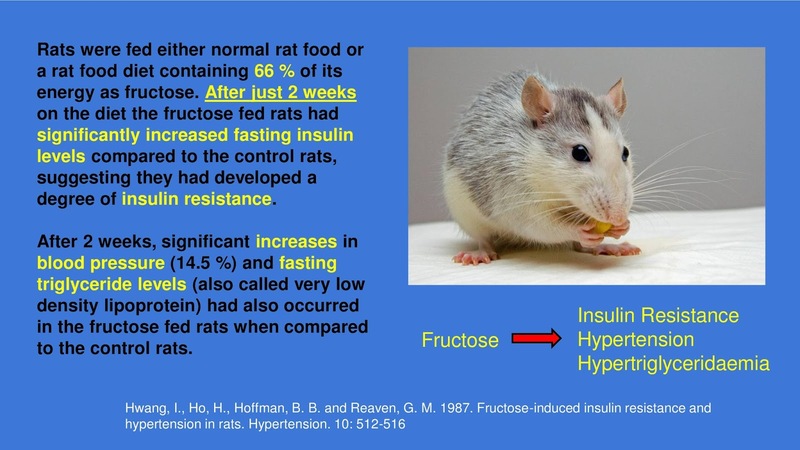 This may relate to the ability of protein to slow the passage of starch through the gut, particularly the stomach, which in turn confers beneficial glycaemic effects. These glycaemic effects reduce the release of insulin and this may produce benefits to satiety, wakefulness and energy production. Consuming eggs for breakfast with starchy foods such as bread or oats therefore produces desirable effects on blood sugar that may reduce the risk of overeating between meals. 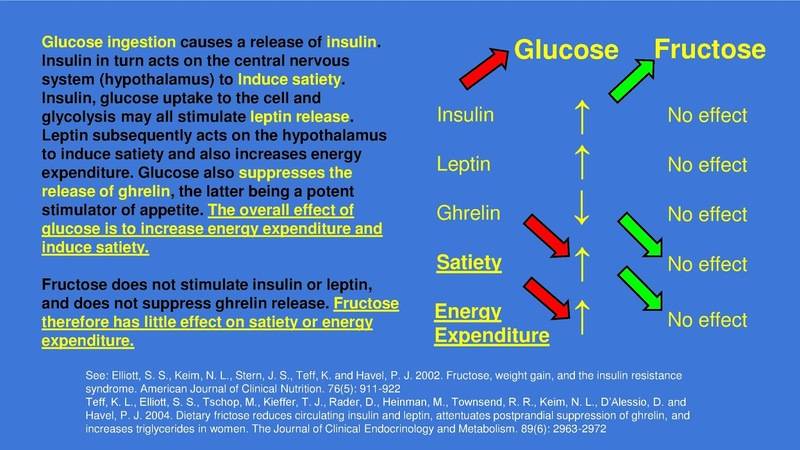 Regulating blood sugar by controlling insulin levels may improve mental focus because lower insulin levels reduce the transport of blood L-tryptophan into the brain, which can then subsequently be converted to serotonin and melatonin. As melatonin induces sleepiness, higher protein lower starch breakfasts may effectively increase productivity in the early morning through increased wakefulness. Biologically salmon are amazingly adaptable. They are born in fresh water, spend much of their lives in open sea, and then return to the river of their birth to spawn. A number of different varieties of salmon exist, with the exact classification depending largely on the oceans in which they spend most of their lives. For example, pacific salmon belong to the genus Oncorhynchus and include chinook, silver (coho), chum, pink and red (sockeye). There is only one variety of Atlantic salmon which is Salmo salar. The characteristics of salmon vary with the species, and in particular the colour of the flesh can be different. Generally the colour of the flesh of salmon range from pink through red to orange. The taste and size of the fish can also vary between the species, with chinook salmon being the largest and red salomon being the smallest. Although wild salmon is fished from the seas around Alaska, much of the commercially available fish is farmed, particularly in places such as Scotland, Canada and Norway. Salmon has historically been an important protein food for humans. In this regard salmon is often salted or smoked in order to preserve it. As well as providing a high protein content, salmon also possesses a high concentration of long chain fatty acids of the omega-3 family including eicosapentaenoic acid (EPA) and docosahexaenoic acid (DHA). These fatty acids are increasingly being found to benefit health because they are deficient from the typical Western diet, and addition of them to the diet corrects the naturally low levels found in most individual’s diets. Wild salmon tends to contain more fat and is therefore richer in energy, but as the fat in salmon is beneficial to the health, this can be seen as an advantage. In addition, farmed salmon has a lower protein content compared to wild salmon. Concerns over dangerous levels of toxins in farmed salmon have also been voiced. Like most seafood, salmon is also a good source of the mineral selenium, and also contains vitamin B12 and niacin. The short answer is no they do not. The long answer is more complicated because some studies that have reported blood cholesterol altering effects from increasing dietary consumption of eggs may not have controlled for confounding variables adequately. 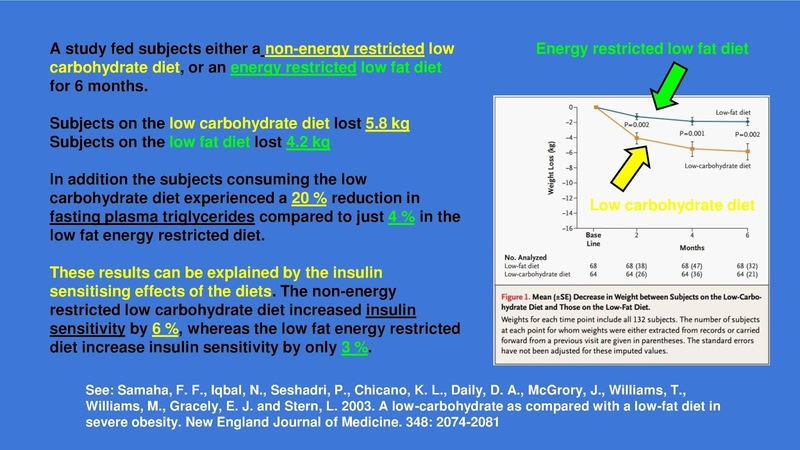 In particular changes to the energy, fibre or polyunsaturated fat intakes can all confound the data if they are not carefully controlled. Well controlled studies have generally shown that eggs do not cause changes to blood cholesterol levels in healthy humans. 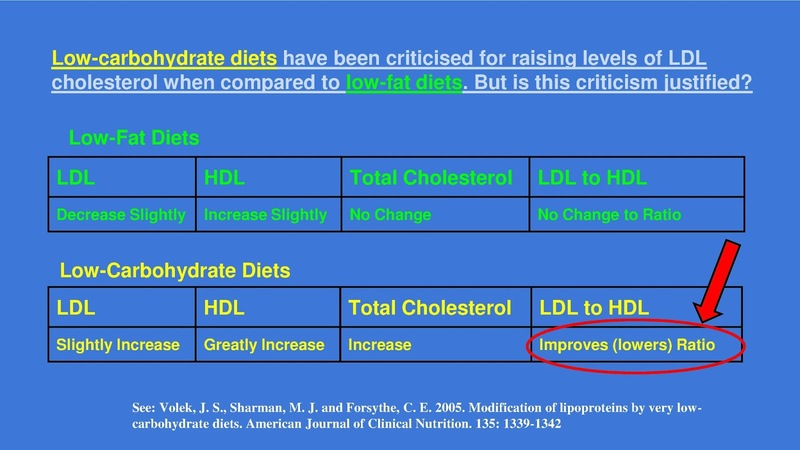 For example, one study added one egg per day1 and another study 2 eggs per day2, to a normal but low cholesterol diet for 3 months and found no significant response to serum cholesterol levels. In another study, two eggs per day were added to the diets of hospitalised patients for 54 days but no changes to serum cholesterol levels occured3. A fourth study added two eggs per day to the normal egg containing diet of healthy men and then removed all eggs from the diet, but this did not alter blood cholesterol levels4. Polyunsaturated fatty acids are a double edged sword. On one hand, polyunsaturated fatty acids may hold particular health benefits. However, on the other hand, because of their chemical structure they are particularly prone to rancidity and in this form can actually be a driver of disease. It is therefore essential that all polyunsaturated fatty acids are in their natural unoxidised state in order to confer health benefits. This means that refined ‘supermarket’ oils should be avoided as these are exposed to both light and heat during processing and this can increase the amount of damaging lipid peroxides found in the oils. Plant materials containing polyunsaturated fatty acids should alway be cold pressed and the resulting oils stored in opaque bottles if they are to be healthy. In addition, the natural vitamin E content of the original plant material must remain with the oil to protect the delicate fatty acids. Further, where high intakes of polyunsaturated fatty acids are consumed additional vitamin E is advised. Although evidence suggests that polyunsaturated fatty acids confer health benefits in humans and may protect from cardiovascular disease, the benefits really relate to the omega-3 polyunsaturated fatty acids found in fish and specific plant foods such as hemp and flax. 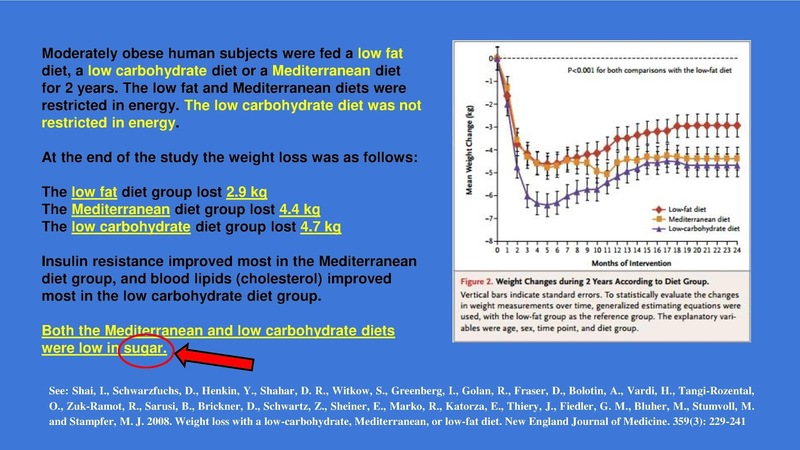 Already the omega-6 fatty acid content of most diets consumed by Western populations is too high, and this creates an imbalance in the metabolic pathways involving the polyunsaturated fatty acids. The recommended ratio of omega-6 to omega-3 fatty acids is around 3 to 1, but even this ratio may be too heavily stacked in favour of the omega-6 oil. Evidence from Eskimo studies shows that their ratio is closer to 1 to 2.5 in favour of the omega-3 fatty acids. 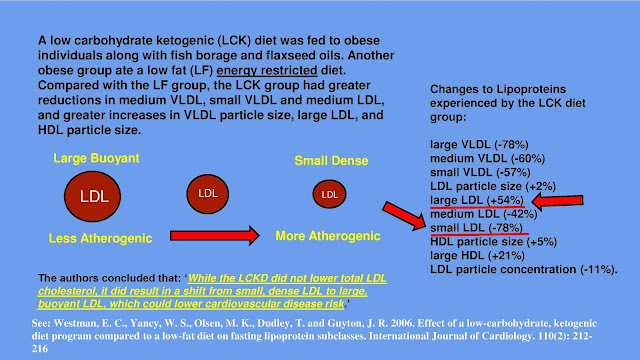 This very high intake of omega-3 fats may explain their very low risk of cardiovascular disease, and casts doubt on the accepts 3 to 1 ratio. 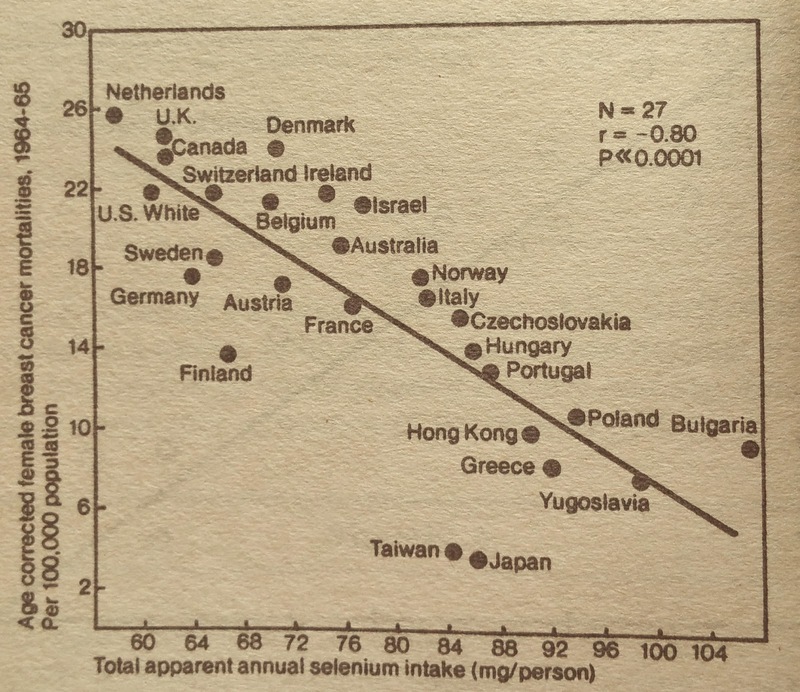 As with all nutritional theory, trial and error may therefore be the best way to obtain the correct ratio for an individual's unique biochemistry. Consumption of high intakes of alcohol can cause damage to the liver if consumed in high amounts over long periods of time. In addition alcohol can induce certain vitamin deficiencies, particularly thiamine, and can cause changes to cognition, motivation and memory. The role of alcohol is preventing cardiovascular disease is controversial, mainly due to the dose response relating to its consumption. 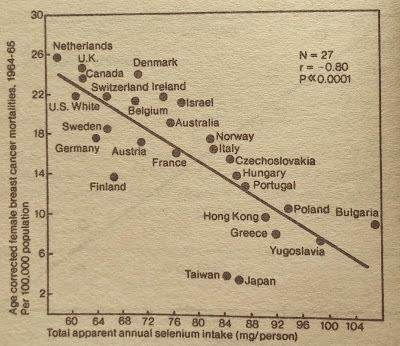 Generally low and high intakes do not produce beneficial effects, but moderate consumption has been shown to produce beneficial effects. The benefits of alcohol in terms of cardioprotection have been suggested to relate to its ability to raise plasma levels of high density lipoprotein (HDL). However, alcohol consumption raises levels of HDL2, a fraction that is not associated with a reduced risk of cardiovascular disease. More likely alcohol decreases the thrombotic tendencies of blood cells, an effect that is thought to provide a reduction in myocardial infarction risk for 24 hours post consumption. Even low intake of alcohol may induce left ventricular hypertrophy and this could suggest that all alcohol is bad for the health. As few as two drinks per day if consumed regularly may produce changes to the heart structure around the left ventricle. Such hypertrophy of the left ventricle is associated with detrimental rhythmic changes to the hearts beating pattern and may increase the risk of sudden cardiac death. This effect appears to show a dose response and so higher intakes of alcohol significantly accelerate the structural changes. These structural changes to the heart are magnified if other risk factors such as high blood pressure or obesity are present. Left ventricular hypertrophy is often detected with electrocardiograms or the more sensitive echocardiograms. Left ventricular hypertrophy likely occur from drinking alcohol because alcohol consumption can increase blood pressure. 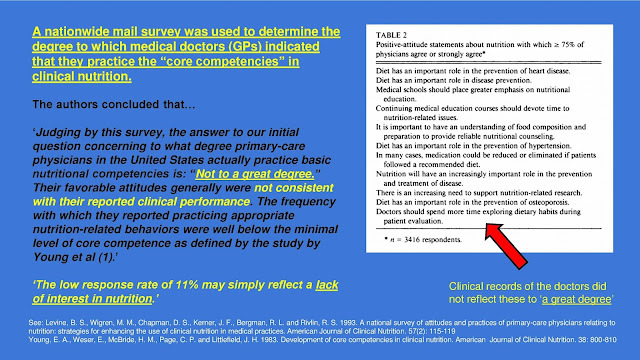 If this is true it would suggest that other lifestyle habits can modify the association. Exercise is also known to cause left ventricular hypertrophy. This is a physiological response to the increased demands on the heart for the circulation of blood during physical activity. Just why the left ventricular hypertrophy associated with drinking is detrimental, but that associated with exercise is beneficial, is never fully explained. This likely relates to the fact that those who consume alcohol and who experience left ventricular hypertrophy often have other lifestyle habits that increase the risk of cardiovascular disease. In contrast those who exercise regularly likely have other lifestyle habits that protect from cardiovascular disease. The left ventricular hypertrophy associated with exercise is also not associated with high blood pressure. Although exercise raised blood pressure during activity, following activity blood pressure falls such that the baseline level is lower than in non exercising controls. However, alcohol raises blood pressure, and this is a serious risk factor for cardiovascular disease and sudden death. Taurine is a non-essential non-protein forming amino acid. It is non-essential because it can be synthesised in humans from methionine and cysteine. Both methionine and cysteine contain a sulphur atom and so it is no surprised that taurine is also a sulphur containing amino acid. However, the sulphur atom in taurine replaces the carboxyl group normally present on amino acids and in this way is structurally distinct from most amino acids. Supplemental taurine has been researched with regard its blood pressure lowering effects. Initial studies on rodents showed that taurine had beneficial effects on the blood pressure of hypertensive rats. Later human studies confirmed the earlier rodent studies. In human studies, hypertensive subjects supplemented with 6 grams of taurine per day experienced significant reductions in blood pressure in as little as 7 days. Therefore taurine seems to produce blood pressure lowering effects in mammals, that are rapid and effective. The reason that taurine is beneficial to hypertensive mammals is not fully understood. However, the beneficial effects may be dependent on an overactive sympathetic nervous system. The role of taurine in physiology is still being researched, but taurine is known to be critical in maintaining cell membrane potential and also in maintaining a regular heart beat. Interestingly, taurine may also benefit other cardiovascular problems, suggesting that it has more than one mechanism of action. In particular taurine can benefit congestive heart failure, and improve general heart function, and this likely relates to its ability to maintain membrane potential. A taurine rich diet can provide up to 2.5 grams of taurine per day. Cheese, cottage cheese, granola, pork, milk and wild game are good sources of taurine, but it is also available in supplements. Generally animal products are better sources of taurine that plant products. However, to get the cardiovascular benefits supplements are likely necessary. Dates are the fruits of the date palm tree (Phoenix dactylifera). The tree itself is similar in appearance to the coconut palm, with mature tree reaching a height of around 30 meters. Date are an important Worldwide food and may be one of the oldest agricultural crops. Records suggest that dates have been harvested for around 8000 years. In particular the date is an important crop in the Middle East, where the date is part of the traditional diets of local populations. One of the advantage of dates over other crops is that although they are harvested in the autumn, they store well and so are available all year round. The amount of dates produced by the date palm trees is immense, with clusters of dates weighing up to 10 kg, and each tree containing multiple clusters. Because the trees can live for eighty years or more, and bear fruit after about year 5, it can be seen how economically important dates are as a fruit crop. Around 75 % of the World’s dates are grown in the Middle East, although California, Texas and Arizona also contribute significantly. Nutritionally dates are very interesting. The carbohydrate content of dates is high, as they contain around 60 to 70 percent sugar. The predominant sugars in dates are sucrose and fructose, as is common in most fruits. However, while the sugar content is high the total energy in a single date only amounts to roughly 20 to 25 kcals. The high carbohydrate content may be seen as a disadvantage, based on the negative connotations associated with sugar. However, dates also contain considerable amounts of fibre, and this improves the glycaemic profile considerably. In fact dates are not associated with negative effects from the sugars, and this likely relates to both the high fibre content and the high levels of certain vitamins, particularly of B vitamins including niacin, folate, pyridoxine, thiamine and pantothenic acid. In addition minerals such as copper, zinc, selenium, potassium, manganese and magnesium can also accumulate in dates, depending on the soil conditions on which the palms are grown. The fibre in dates is a beta-D-glucan fibre that may have particular health benefits. 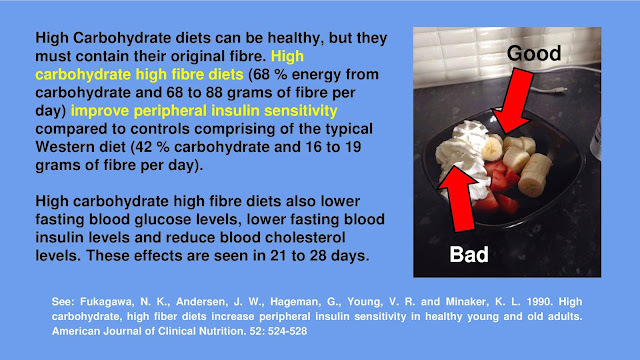 One physiological effects that beta-D-Glucan fibre has been shown to possess is one of limiting cholesterol absorption. Studies using oats for example have shown beneficial lipid lowering effects, a factor that has been attributed to the soluble beta-D-glucan fibre they contain. However, as oats possess other components that can lower blood cholesterol this is controversial. Beta-D-Glucan can for example limit the rate at which glucose is absorbed. This produces beneficial glycaemic effects that may improve insulin sensitivity, and this decrease metabolic dysfunction, particularly in the liver, that can include detrimental changes to blood lipid levels. The presence of beta-D-glucan fibre may make dates an effective weight loss food, as has been shown for oats. Dates are also rich in antioxidants and this may be another route by which dates provide important health benefits. Eczema is considered an allergic reaction of the skin, and is often idiopathic in nature. Eczema is characterised by redness, pain, swelling, loss of function and heat, which are the symptoms of inflammation. If eczema is particularly bad and scratching of the affected area is allowed, blisters can develop which may become infected, leading to further inflammatory responses. Eczema may result from contact with an allergen or through ingestion of an allergen. In the case of the former, poison ivy for example is a known irritant that induces contact dermatitis. Household cleaning products are also commonly implicated in contact dermatitis. In the case of the latter, any number of foods or food ingredients may be able to cause eczema in particularly sensitive individuals. Interestingly eczema is more common in children, and many children outgrow eczema, which suggests that it might be related to hypersensitivity in the immune system, something that is not so prevalent as an individual ages. As allergens are implicated in the development of eczema, the most obvious solution is to identify the allergen and avoid it. This is easy in the case of ivy as it is not commonly encountered and the dermatitis is easy to identify when contact occurs. However, in the case of household cleaning products, cosmetics and food ingredients this is much more difficult to achieve. Further, because multiple foods can trigger eczema, it can be extremely difficult to identify the food or foods involved. However, eggs, peanuts and milk account for the vast majority of cases of childhood eczema, and so these foods are a good place to start. An elimination diet can help identify the foods responsible for triggering eczema. In addition, eczema suffers also appear to have deficiencies of the delta 5-desaturase enzyme necessary for the metabolism of the essential fatty acids. Supplemental fish oils and gamma linolenic acid from starflower oil or evening primrose oil can therefore also be effective treatments. Fluoride in Toothpaste: Is It Just An Antimicrobial Agent? Proponent of the fluoridation of drinking water claim that the addition of fluoride compounds to water reduces the incidence of dental caries in children. This is controversial because the scientific evidence for a protective effect in healthy nutritionally replete populations is quite weak. In addition, the mass medication of all humans for the benefit of a small group is unethical and of questionable logic. If fluoride is beneficial to teeth there are better ways to administer it to children than through drinking water. Further, fluoride is already ubiquitous in the diets on most individuals. Most foods and drink contain a small amount of fluoride and it is therefore very doubtful that any human with a balanced healthy diet would develop a fluoride deficiency. Even if fluoride were to be proved to be essential to the health, it would only be needed in minute amounts. Although fluoride is claimed to be essential to human health based on its supposed effects on teeth, fluoride does not satisfy classification to that of an essential minerals in humans. However, irrespective of the ethical and health implications of this practice, biological mechanisms to explain how the fluoridation of water could affect teeth are available. Proponents of the fluoridation of drinking water state that for fluoride to be beneficial, it must be consumed and absorbed. Fluoride in drinking water increases the fluoride content of tissues and this may then be incorporated into the growing tooth along with other minerals most notably calcium. However, studies have questioned the necessity to actually consume fluoride for it to have beneficial effects. This is because fluoride may be absorbed to teeth through topical application. It is very hard to separate the topical effects of fluoride from the systemic effects, because all systemic fluoride passes through the mouth and comes into contact with teeth. Therefore the systemic effects of fluoride ingestion are confounded by the topical application of fluoride to teeth and studies investigating the two separately have not been forthcoming. The topical application of fluoride is often used as evidence to support the addition of fluoride in toothpaste. 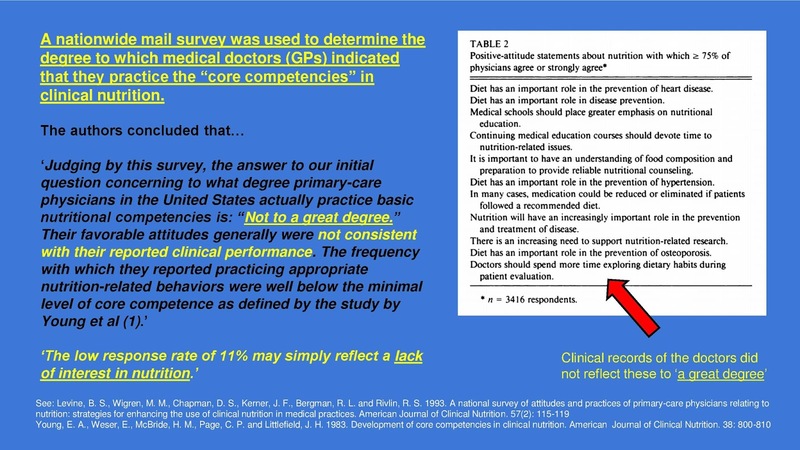 However, controversy also surrounds this practice. The growth in the availability of fluoride free toothpastes would suggest that the public as a whole is becoming suspicious of the medical establishment and their obsession with fluoride. The mineral fluoride and its role in tooth decay receives huge amounts of public campaign money, and yet selenium, a mineral that has been shown to decrease the rate of cancer mortality by 50 % is completely ignored. The use of fluoride in toothpaste is also interesting because fluoride has antimicrobial properties and can significantly reduce the growth of bacteria on tooth enamel, which in turn would prevent dental caries and strengthen the teeth. This fact alone could explain the beneficial effect of fluoride containing toothpaste. However, safer and more effective antimicrobial agents are available to add to toothpaste. The role of refined crystalline sugar in tooth decay is also largely ignored. Man made chemicals may be contribute significantly to the increase in rates of diseases in Western nations. Evidence suggests that chemicals belonging to the organochlorine and organophosphate group of synthetic chemicals, used extensively in agriculture, may be damaging to the health. In particular, exposure to the organophosphate chemicals has been shown to be particularly damaging to the nervous system. 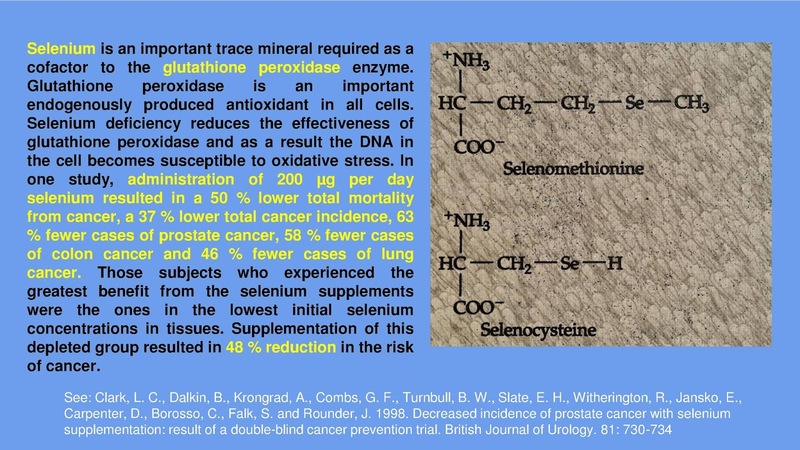 In this regard exposure to high concentrations of organophosphate compounds acutely, or lower concentrations chronically, may lead to neurological problems. Exposure to various organophosphate compounds for example has been shown to increase the risk of dementia significantly. In addition, the organochlorine molecules such as DDT (dichlorodiphenyltrichloroethane), PCB (polychlorinated biphenyl), lindane and dioxins may be hormone disrupting chemicals through their ability to interact with various hormone receptors. The DDT metabolite DDE for example is a known anti-androgen. Some organochlorine molecules have been banned because of their known damaging effect, including DDT. However, many of the banned organochlorine chemicals remain in the environment as they do not readily biodegrade and can also bioaccumulate in animals due to their fat soluble nature. These chemicals tend to concentrate as they pass up the food chain, and high concentrations have been detected in those animals at the top of the food chain such as birds of prey, where they disrupt the ability of the birds to produce healthy eggs. This effect is suspected as responsible for the decline in the populations of birds of prey in some areas. As humans are at the top of the food chain, it is not surprising that high levels of DDT have also been found in human adipose tissue, despite the chemical being banned in the countries where the human subjects were tested. It is unclear how long it will take for DDT to be removed from the food chain, but this is likely to take decades. However, of more concern are the plasticisers. These include the nonylphenols such as alkylphenols, the octaphenols, as well as the bisphenols which include the notorious bisphenol A. The plasticisers are of more nutritional importance than the organochlorine and organophosphate molecules because plastic food packaging used for example in fruit juices, milk, bottled drink and the plastic lining of canned foods all contain plasticisers that can leach into the foods they contain. These chemicals are still widely produced and evidence suggests that they bioaccumulate in humans fat tissue, are released to the blood, and then have oestrogen-like effects. The plasticisers are thought to be at least partly responsible for the increase in the rates of hormone dependent cancers in humans that are particularly prevalent in Western nations. Evidence suggest that the chemicals may have synergistic effects and so the large variation in plasticisers may produce additive effects on hormonal disruption. It is virtually impossible to eliminate the organophosphate, organochlorine and plasticiser from the diet. This is because they are now so widespread and used in so many products that modern life exposes even the most careful avoider to quite considerable concentrations of these chemicals. Minimising exposure is therefore highly important. Many pesticides belonging to the organochlorine and organophosphate groups can be avoided by eating organic meat and animal produce. These chemicals are not allowed to be used in organic farming by law and so the concentration in organic meat is much lower, although they are still present in some organic foods due to environmental contamination. Avoiding food in plastic containers, particularly milk and other fat containing foods is also effective at reducing exposure. Fatty foods tend to accumulate more plasticisers because the chemicals are fat soluble. Exposure of plastic containers to heat and light may also increase the release of the chemicals to the foods, and plastic containers for food should not be exposed to these conditions.